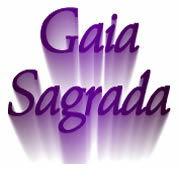 Wisdom of the Heart Church is one of the USA sponsors of the Gaia Sagrada Spiritual Retreat Center. Wisdom of the Heart Church is also the 501(c)3 parent organization of University of Metaphysical Sciences. 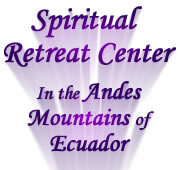 Christine Breese, Ph.D. is the founder of all these organizations, both in the USA and Ecuador. Wisdom of the Heart Church is a spiritual organization based in Arcata, California. At this time Wisdom of the Heart Church is not conducting weekly services, but did so in the past when it was only a local church in California. Now Wisdom of the Heart Church's ministry is global instead of local, and free materials are put on the internet through University of Metaphysical Sciences for the benefit of all. Wisdom of the Heart Church plans to have a global church service online through teleconferences and online streaming video. At this time it is in the planning stages. 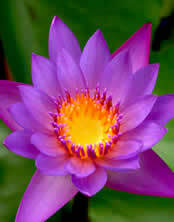 The weekly meditations focus on world peace and the well being of the planet, as well as self healing and enlightenment. You can participate in the world peace meditations that are already on youtube at http://www.youtube.com/MetaphysicalSciences. The wisdom of the heart is more intelligent than the mind. The heart always knows the truth, and always knows the right thing to do.